At our skin clinic Glasgow we offer many different treatments which will help improve the look and feel of your skin. 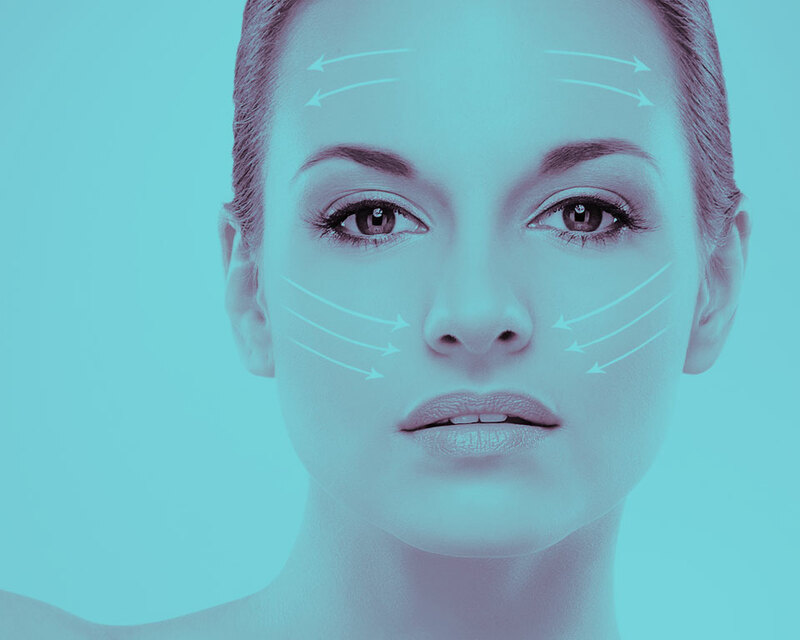 Our most popular treatments are non evasive treatments including, dermal fillers, lip fillers and wrinkle treatment, all carried out by friendly, professional and fully qualified staff. Our state of the art clinic is one of the most modern and well equipped skin clinics in Glasgow with one of the best teams you will find around today. Skin clinic Glasgow – what do you do? Our skin clinic Glasgow concentrates on injected substances for cosmetic treatments, using many different dermal filler treatments and products. Here in Glasgow these types of procedures are becoming increasingly popular and should only be performed by trained people. We pride ourselves in the fact that all of our staff are experts in their own fields and you will find it hard to see a better team in any other skin clinic Glasgow. We concentrate on non surgical anti wrinkle treatments having carried out literary thousands of these procedures over the years. 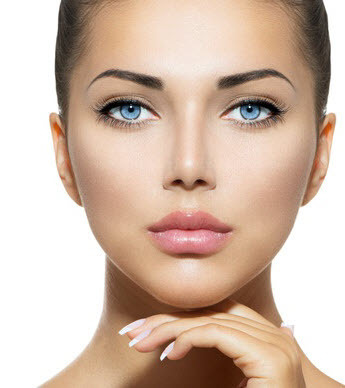 Our most popular procedures include; Wrinkles caused by muscle contraction such as crow’s feet and forehead lines, excessive underarm sweating also known as hyperhidrosis, frown lines, bunny lines, eyebrow lift and tear trough(eye bag area), bunny lines, gummy smile, jawline reduction and neck Lines (Platysmal Bands). Other treatments include correction of mouth corners, cobble chin, migraines, hands and feet sweating and Nefertiti neck lift. All of this and more can be carried out here at our skin clinic Glasgow. With a FREE initial consultation there is really no reason why you shouldn’t get in touch with is here at our skin clinic Glasgow, simply call one of our staff on 0141 280 3893 today and arrange your consultation and let’s get started.